Over six million people participated in the open beta for Tom Clancy’s The Division, an online third-person shooter by Massive Entertainment. Clearly there’s a lot of hope riding on it, more so for publisher Ubisoft now they’ve declared 2016 free of new Assassin’s Creed releases. Can this new IP fill in the gap or will it crumble away at release? Barely ten minutes into the start of the beta I found myself staring at a memorial wall. To put things in perspective, this was after waiting for the install, going through the character creator, and getting acquainted with the basics — I was ready to pounce on all the cover-heavy gun shooting the trailers promised. And yet there I was, staring at a wall. Awash in the glow of candles, the memorial was decorated with flags, uniforms, ID tags, and messages. It was reminiscent of all the post-9-11 imagery we saw, and immediately set the tone for the game’s setting. The medical tents, military checkpoints, and abandoned vehicles reinforced this tragic picture, and despite it all, New York City was hauntingly beautiful. The Division uses Ubisoft’s new proprietary Snowdrop Engine, one which does a wonderful job at its namesake: dropping varying amounts of snow. From light sprinklings to vision-hampering snowstorms, the constantly changing weather, combined with the detailed level designs, made exploring the city a highly enjoyable task. 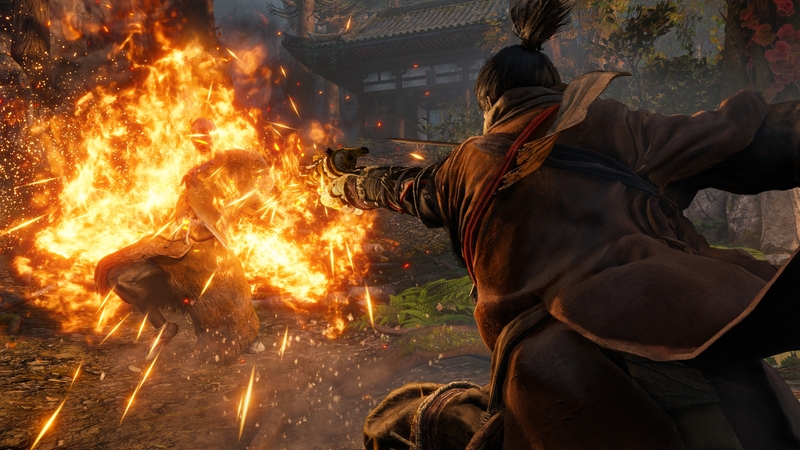 Unfortunately, the beta had little gameplay to reward a sense of adventure. A hostage rescue here, a defensive operation there, interspersed by random strangers asking for random consumables – it didn’t take long to have seen it all. Outside of the scripted main and side missions, which were entertaining for the most part, there’s not a lot to do for the PvE-oriented player. Now this could be easily dismissed with “beta is beta” but the full release is less than a month away, and the empty world reminds me sorely of Destiny’s launch. While Bungie’s online shooter has improved tremendously, it all came at the cost of pricey add-ons and expansions. I have this nagging feeling that The Division may follow a similar route: release early, update later, charge along the way. Ubisoft has every opportunity to prove me wrong, of course, and The Division may very well have a ton of story and PvE content to lap up. I hope it does because a modern city broken by an epidemic makes for a compelling scenario. 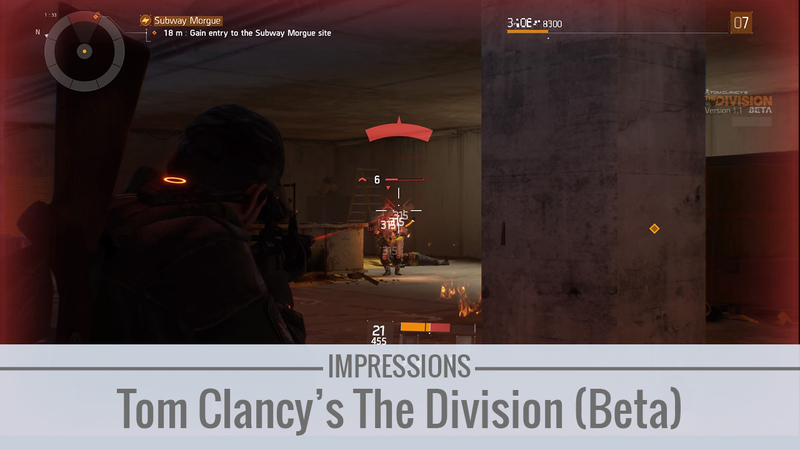 Even if the Tom Clancy name means little for games these days, authenticity still has strong appeal. This is where things get contradictory. An online shooter having strong RPG elements naturally means realism gets taken down a few notches. To bring up Destiny again (who else is their competitor? ), enemies are all about whittling down health bars and equipment determines how fast you do so. That being said, The Division does have some great shooting to back it up. Tactics become increasingly important as the enemy grows in number, the game promptly punishing me with a respawn screen every time I felt like a cocky hero. Moving from cover to cover is seamless, and the dodge roll becomes second-nature given all the grenades flying around. 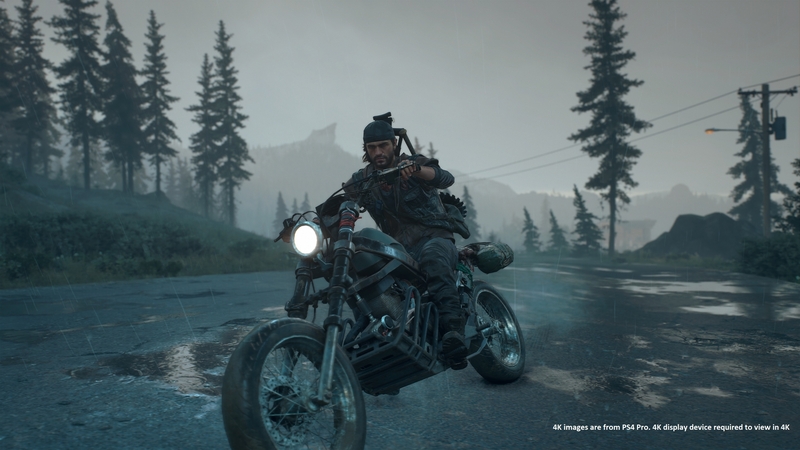 While the AI does sink to primitive levels at times – who charges with a baseball bat when facing down a shotgun? – all is forgiven thanks to the satisfyingly challenging encounters. Just when all that running and shooting was starting to get a tad too repetitive, I got a chance to stroll into the Dark Zone. Suddenly, The Division came screaming into life. 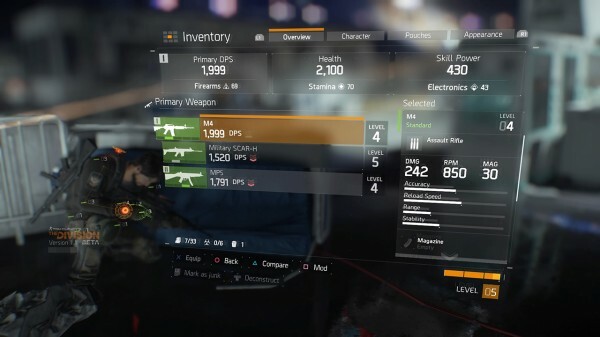 The Dark Zone is a PvP section of the city where anything goes. It might as well be another country, seeing how entry is only via checkpoints and how it even has its own currency. Aesthetically it looks grim too, as if all the efforts of rebuilding society didn’t reach this part of the world. I was jerked out of my thoughts when a string of gunshots rang in the distance. A player runs past me, followed by another two. The second group jogs back and begins waving. Fumbling with the emote system, I wave back. Then I died. It was DayZ all over again and I loved it. There’s something to be said about the sheer tension of navigating an open PvP map, compounded by the fact that guns generally have a very far range. While the stakes here aren’t as brutal as they are in DayZ, players have a whole new incentive to cannibalize one another: bounties, and loot. If the trailers are anything to go by, the full game will have missions taking place in the Dark Zone itself. This is significant because loot here are all contaminated and must be extracted by helicopter. During this vulnerable wait, anyone can kill you for said loot. Let that sink in for a bit. 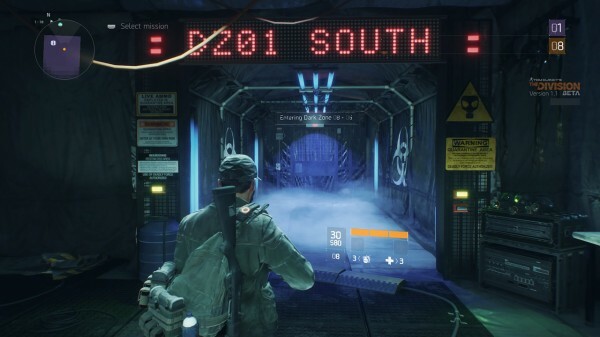 My biggest gripe with The Division’s open beta is that it wastes its opportunity by trying to emulate Destiny. Rebuilding a city following an epidemic shouldn’t be all about shooting and magically finding better equipment. There should be desperate fights over valuable supplies, support for inter-faction politics and power struggles, or even missions to enable a better quality of life for survivors and aid workers. 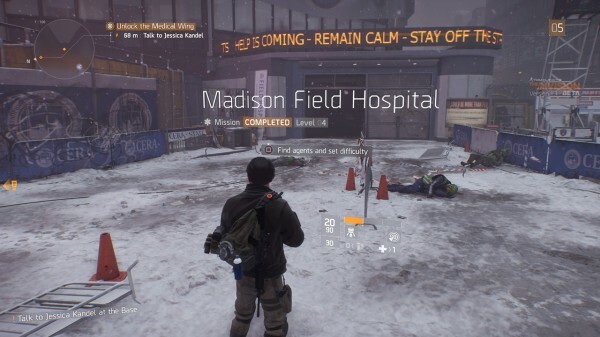 The Dark Zone appears to be The Division’s greatest strength right now, and Massive Entertainment ought to be careful in how it treats this feature. 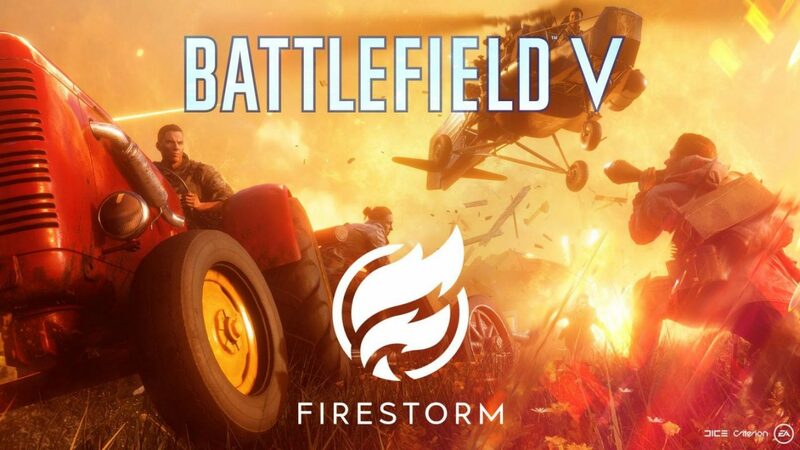 Emergent gameplay and player-driven stories are a powerful asset to any game’s longevity, so I’m excited to see how this pans out. At the same time, I’m worried about the amount of content waiting at launch, and how new ones will be distributed afterward. Will there be enough to please everyone, or is this game strictly for the raiders and PvP’ers out there? Our answers arrive on 8 March 2016. 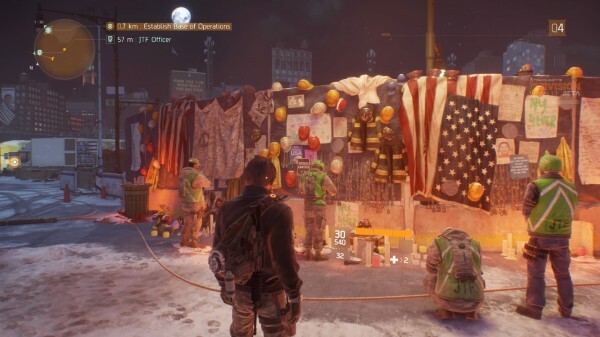 Tom Clancy’s The Division is in development for Windows PC, PlayStation 4, and Xbox One.